VIGAN CITY ▬ Vigan City blossomed to be a premier tourist destination in the Philippines. With the influx of tourists, new restaurants popped out like a mushroom. 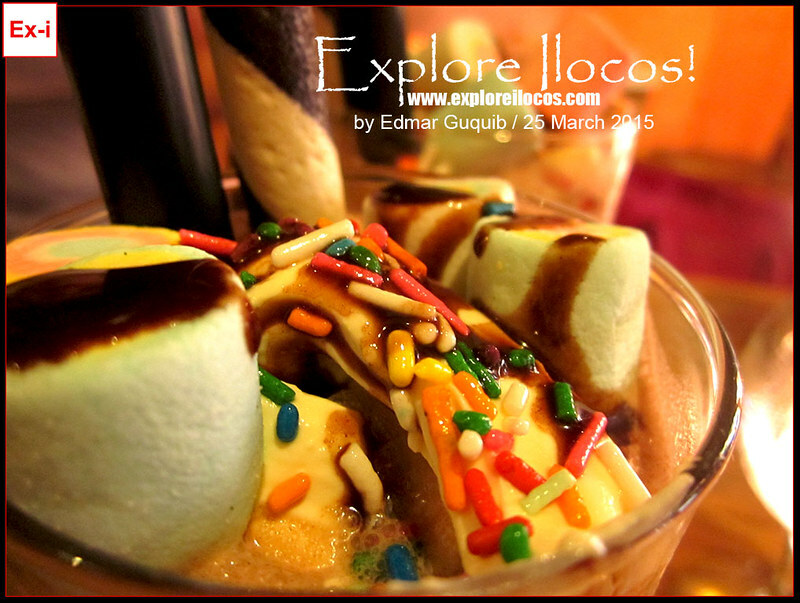 But in some old favorite restaurants in Vigan, they made it sure to join the latest trends. Cafe Uno has been around in town. 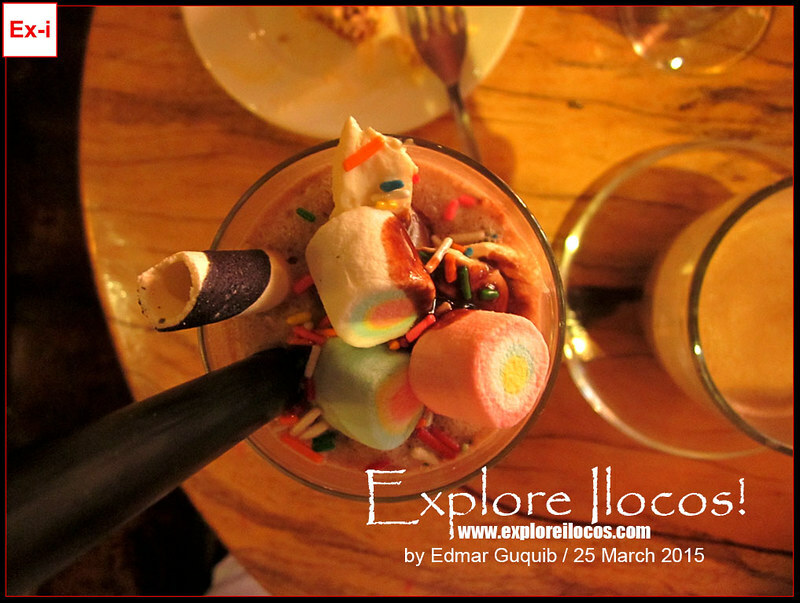 This cafe is situated at the corner of Quirino Boulevard and Bonifacio Street. They serve ice cold coffee and hot of different varieties and presentation. They put arts on their coffee that's so beautiful you don't even want to disarray it. Aside from the coffee art, you can also enjoy an ice cold coffee this summer with inviting toppings. For less than 100 pesos, you can quench the thirst. Acknowledgment: Special thanks to Mr Ernanie Pasimio, owner-manager of Cafe Uno for providing these beverage during my visit.